We're doing a delayed All In post today as yesterday was a holiday. I hope you did not labor. 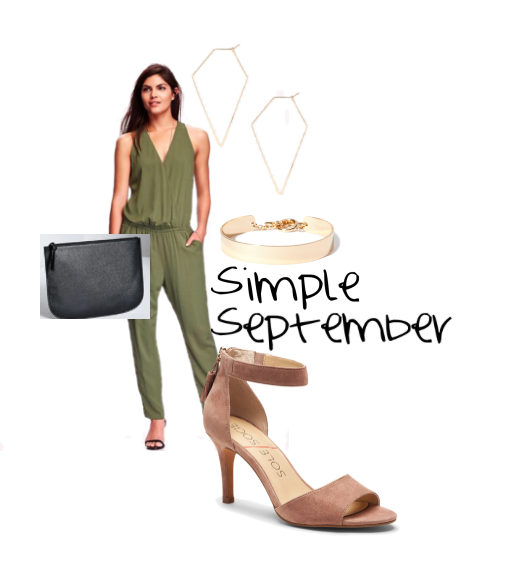 Today's outfit all in for under $100 is a perfect date night September look. Simple and chic and all in for under $100.